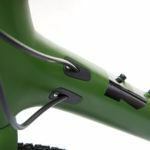 With Summer still in full swing (despite the odd thunderstorm) it can feel odd talking about 2019 model ranges but new product launches are taking place and a select few have caught our eye. 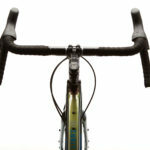 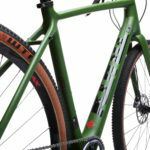 Kona is a brand that we have great affection for, and one that in recent years has really reinvented itself. 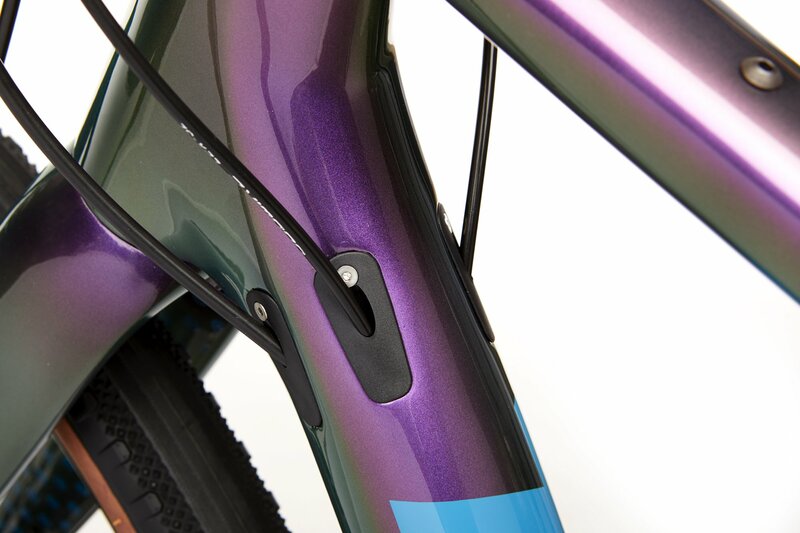 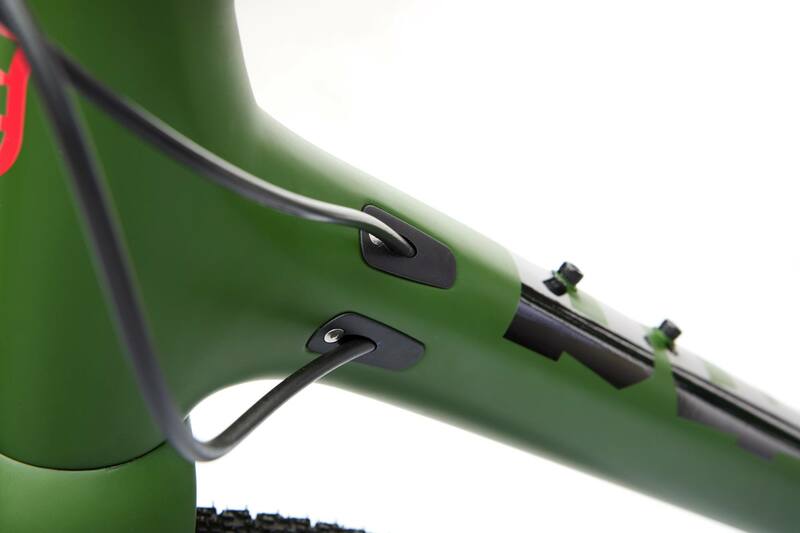 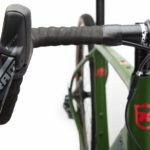 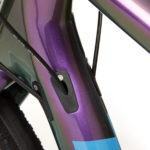 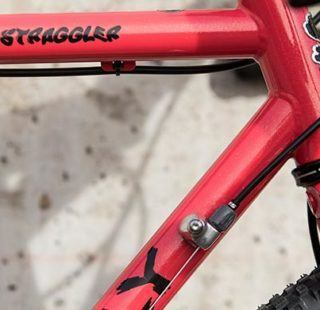 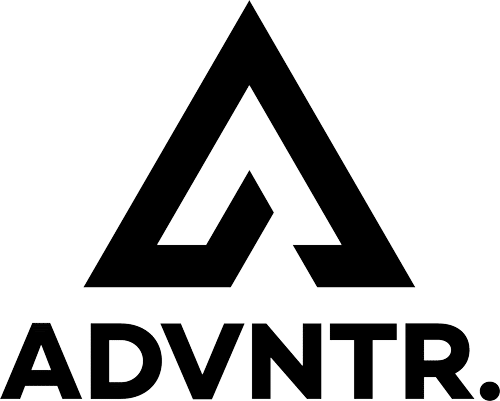 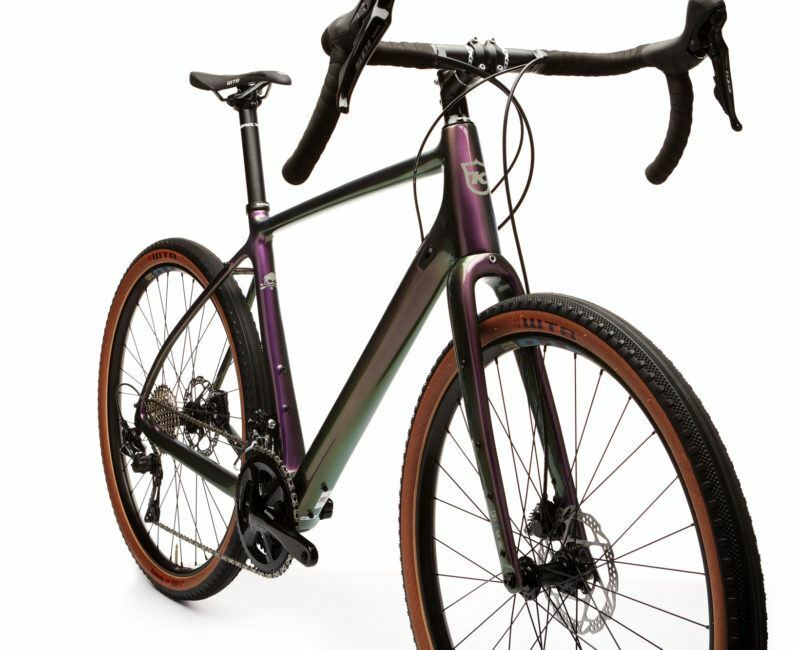 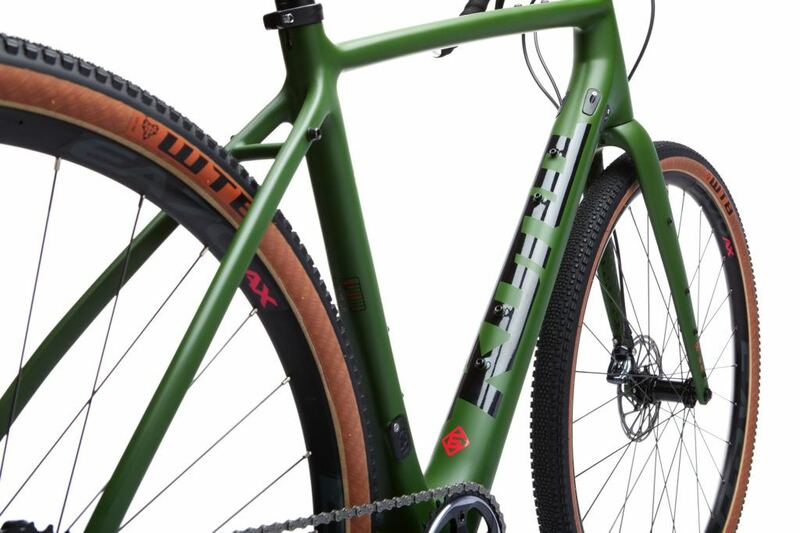 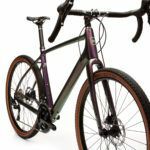 After a considerable fallow period first their MTB range started pushing the boundaries and their Gravel/Adventure/Allroad offerings are following suit. 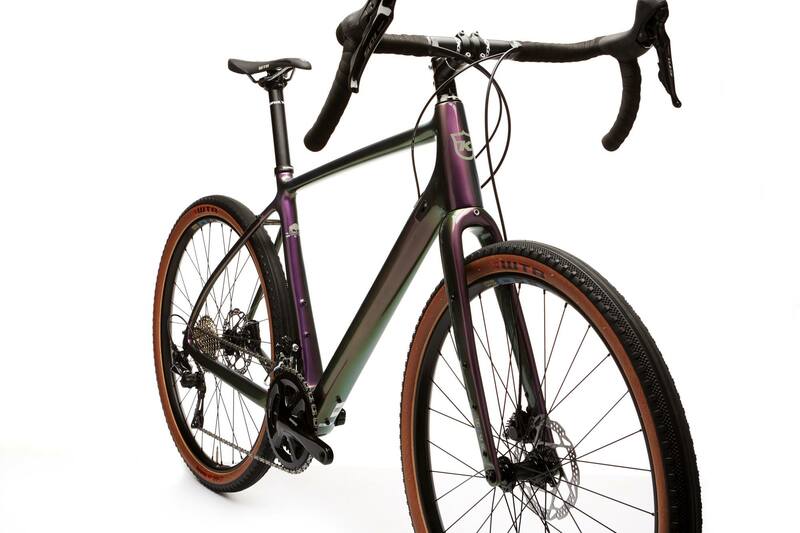 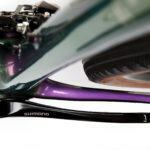 The well received Rove and Sutra models remain for 2019 with updated colours but the bike that really piqued our interest was the all new Libre model. 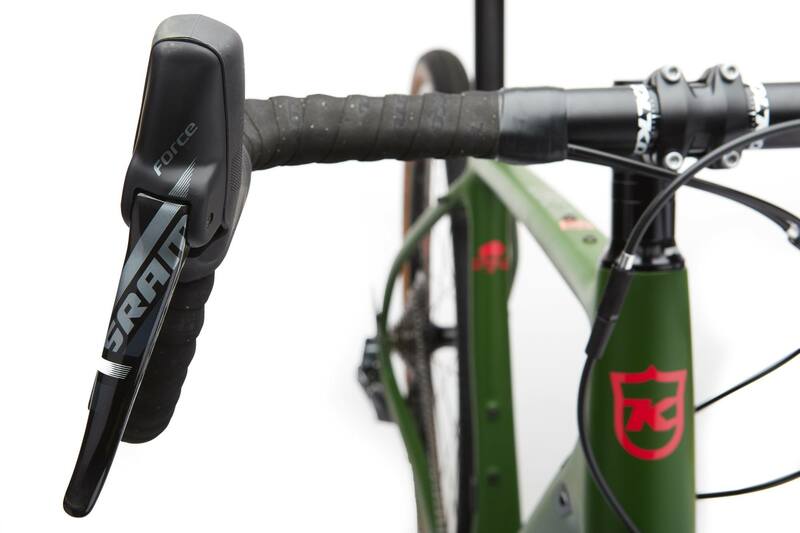 Kona are clearly confident about the Libre’s abilities as Cory Wallace (World MTB 24hr Solo champion) piloted a Libre to 14th place at this year’s Dirty Kanza. 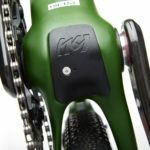 This achievement is made all the more impressive as Wallace suffered from numerous punctures and other tyre issues that at one point demoted him to around 600th position in the race! 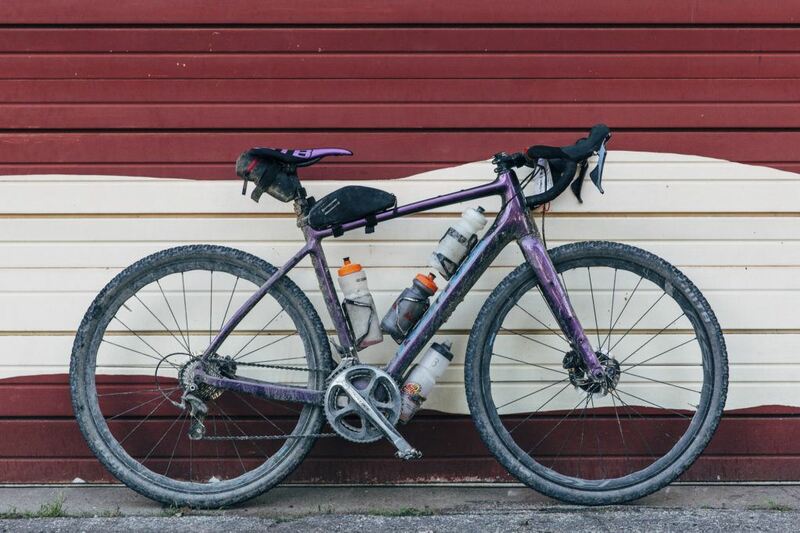 The image of Wallace’s bike wearing the scars of having covered 200 miles in the Flint Hills shows it means business, and that the multiple mounting points are an essential for water supplies! 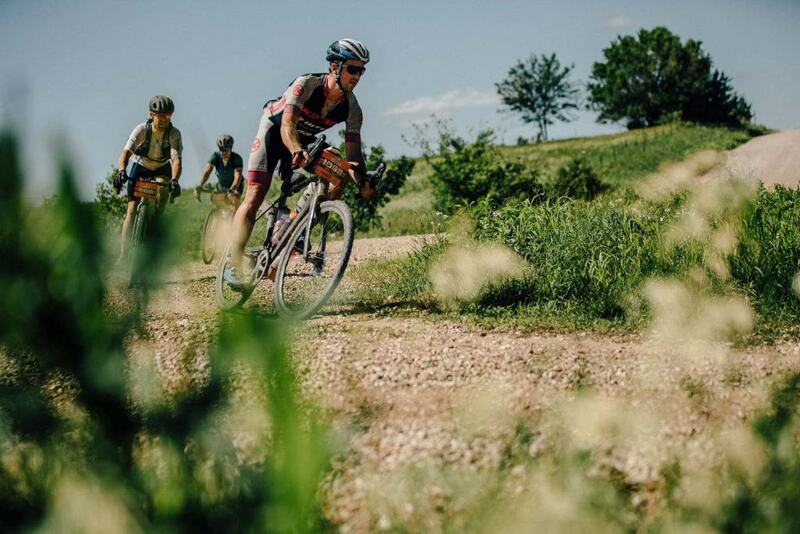 Cory Wallace racing hard between punctures! 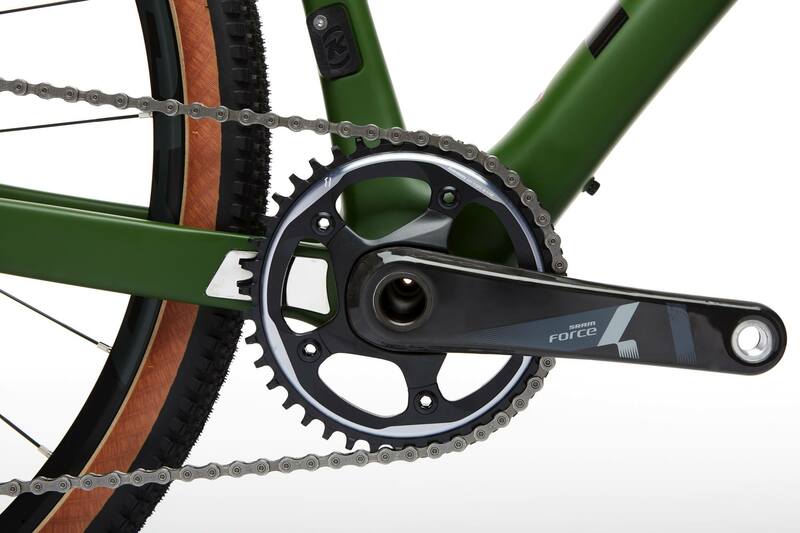 The range consists of two models, The Libre (£2899) and Libre DL (£3699). 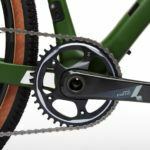 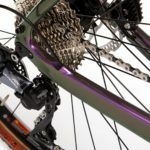 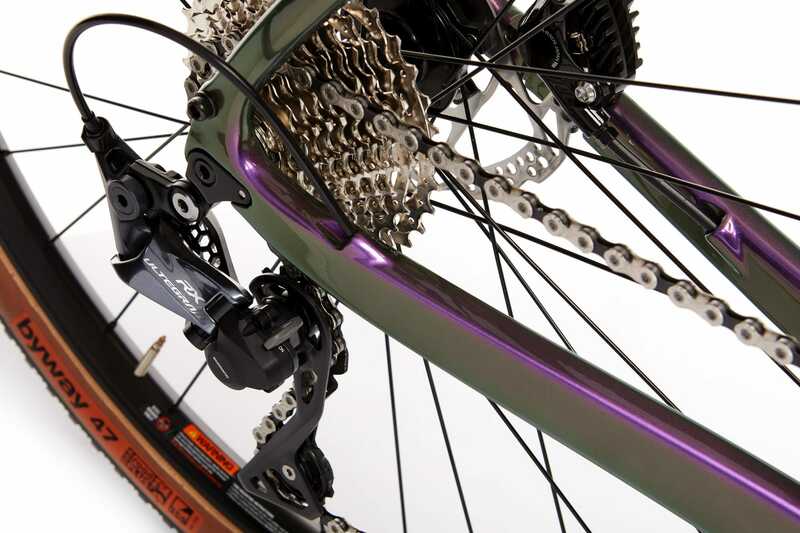 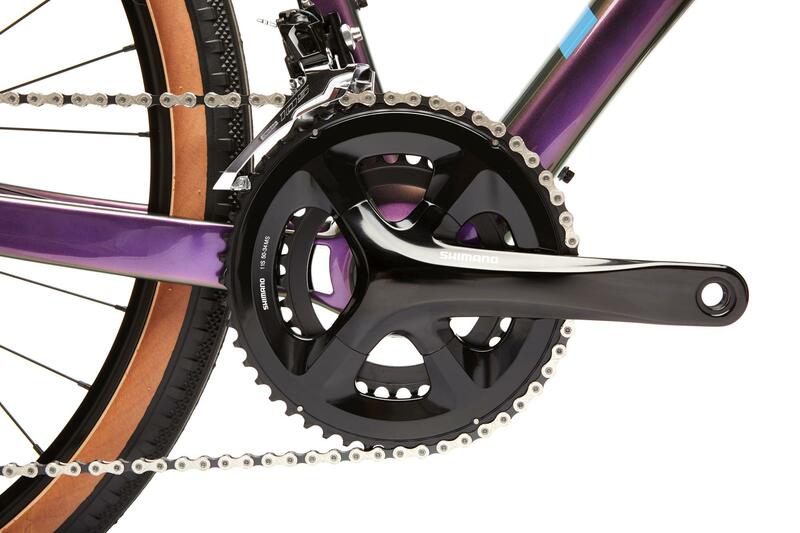 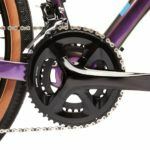 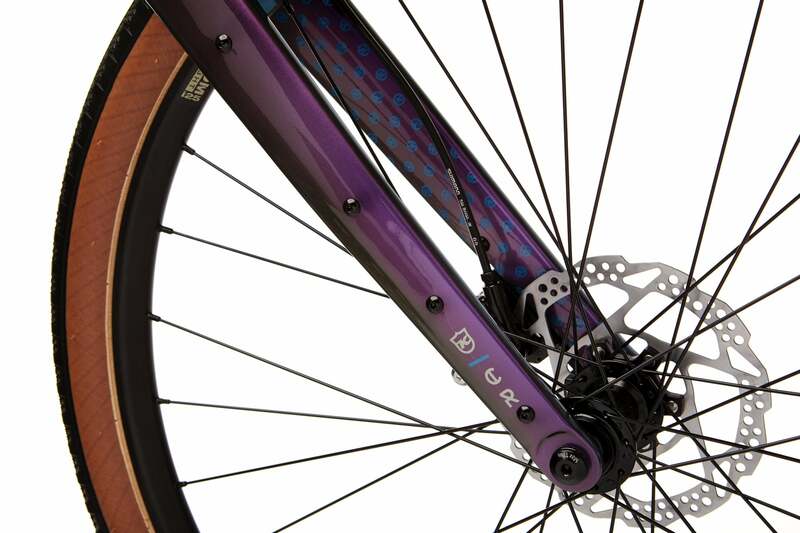 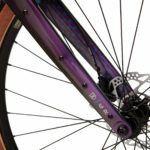 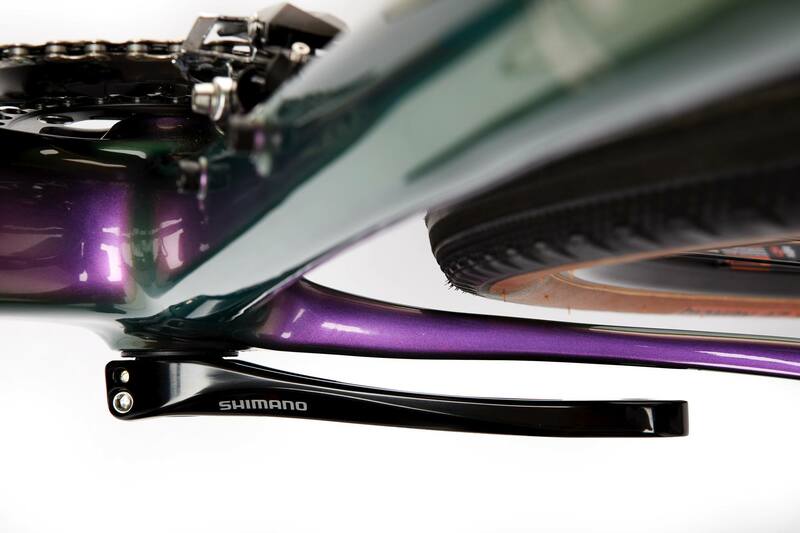 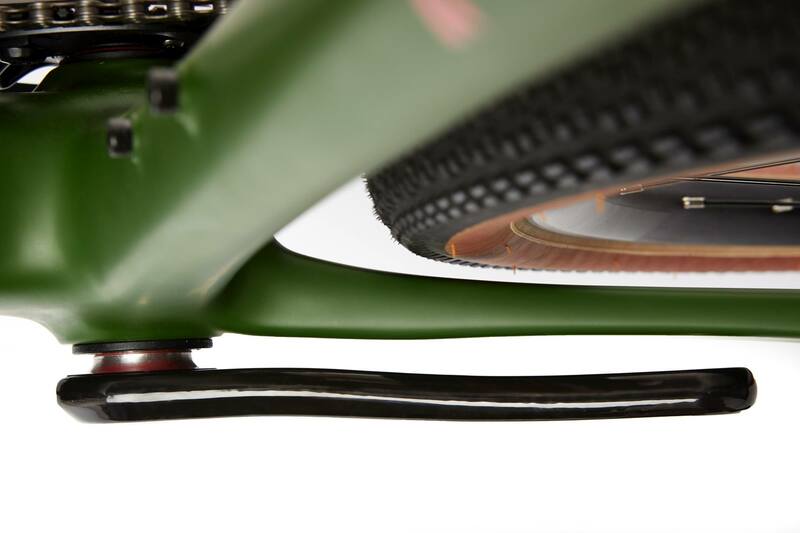 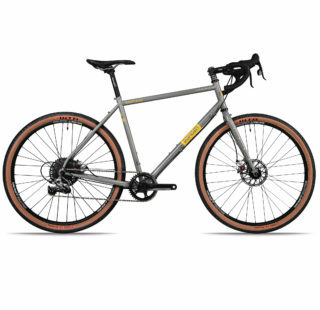 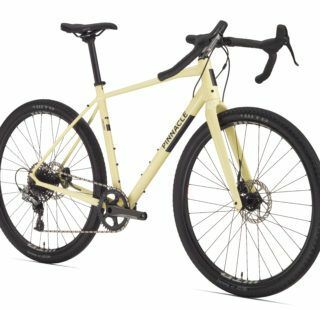 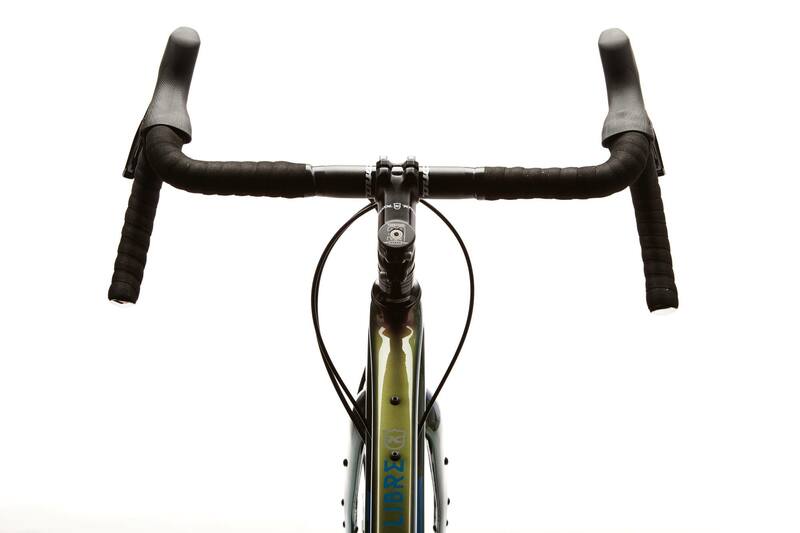 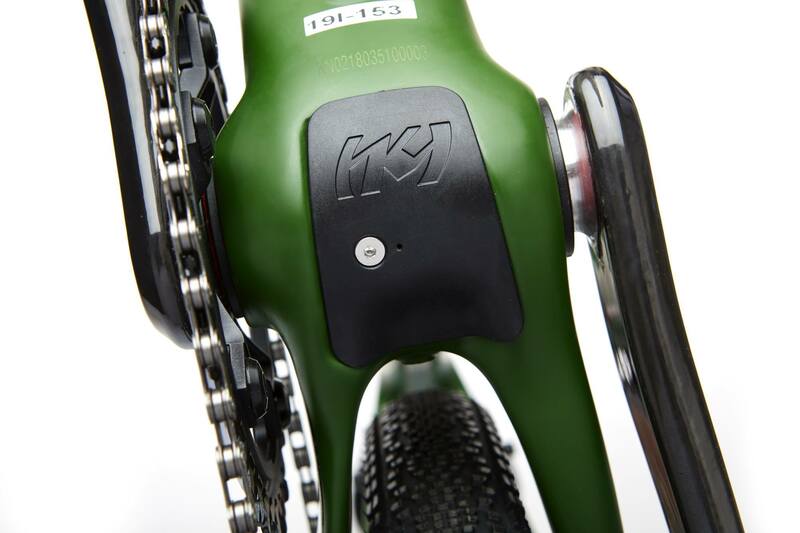 The main difference between the two models is that the Libre runs a Shimano 105 2 x 11 drivetrain and 650b wheels, while the Libre DL runs a Force 1 1×11 drivetrain and 700c wheels.